After receiving the fourth beta for iOS 8.3, we can assume that the official release shouldn't be too far behind. Along with plenty of bug fixes from prior iOS versions, Apple is also ushering in a few minor features that are sure to ease some annoyances. You've probably already heard about the added skin tones for emoji characters, but to add to the much-needed diversity, Apple is also adding convenience to iOS with two additional improvements as first reported by 9to5Mac. Not everyone has a car that includes Bluetooth, which is what made the "Hey, Siri" feature in iOS 8 pretty useful. 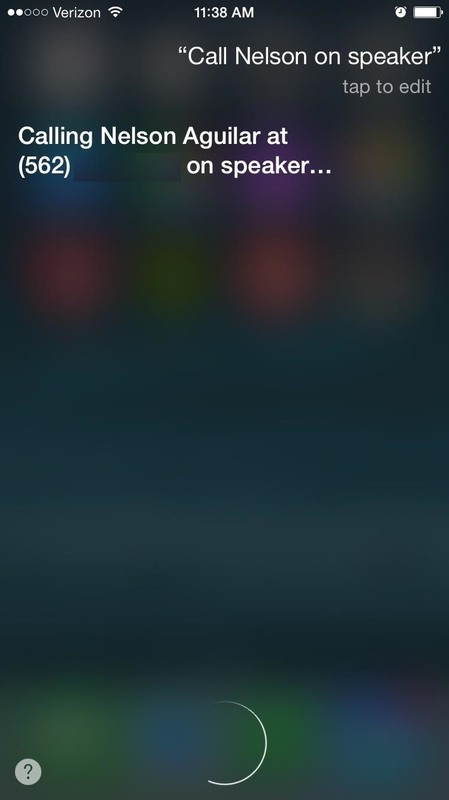 While plugged into a power source, Siri could be enabled without touching the device at all. Well, sort of. Although Siri was hands-free, you still had to tap the speakerphone icon if you wanted to keep conversations that way. Now, thanks to the 8.3 update, you can tell Siri to "Call John Doe on speaker" (or "on speakerphone" and other variations) to keep those hands on the steering wheel. 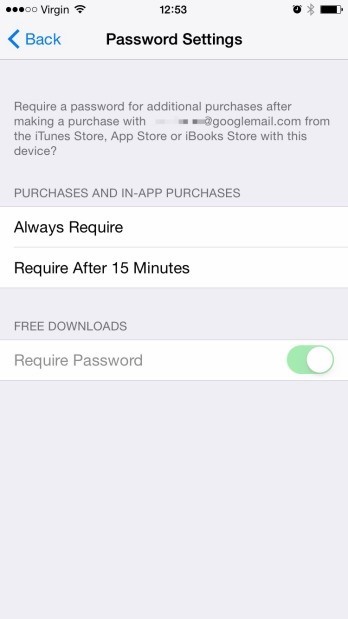 It wasn't a huge deal that the iOS App Store required my password to install free apps, but it was always something I wish I didn't have to do. Well, soon that hassle will be a thing of the past. 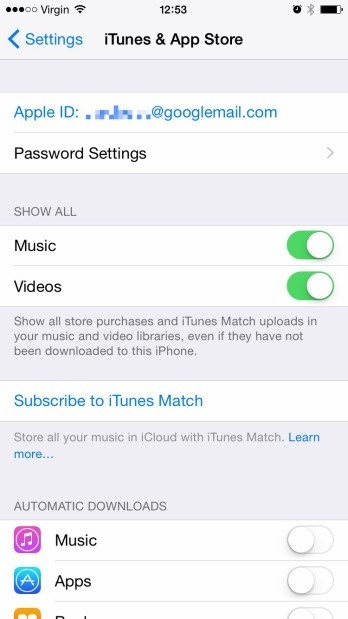 With a simple toggle located under Settings -> iTunes & App Store -> Password Settings, you can now disable the "Require Password" option for free downloads. These aren't monumental changes, but often the simple things are the ones that people appreciate the most, and I can definitely appreciate ditching my Apple ID password when installing free apps. 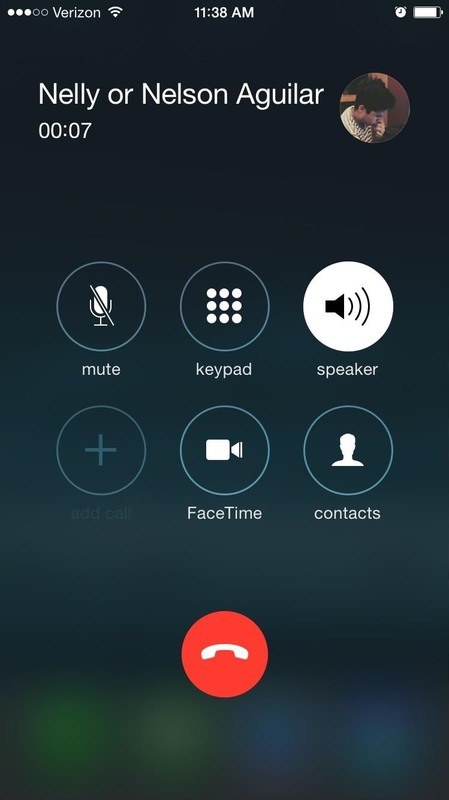 Are you excited for the iOS 8.3 update? Share us your thoughts below, or follow us on Facebook, Google+, and Twitter and tell us there.